Looking for a place to use your gifts and talents? 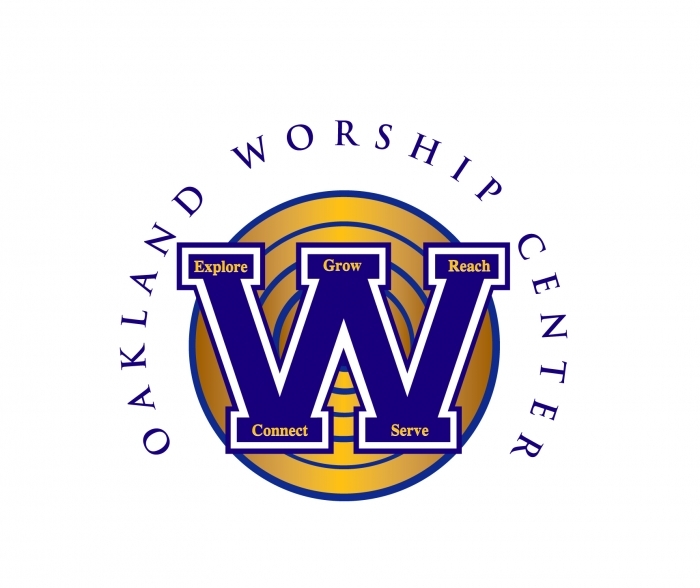 We are a small non-denominational church in North Oakland, CA currently without a worship team. We are looking for a keyboardist/ vocalist to lead the congregation in worship on Sunday mornings. The ideal person will be reliable, have a heart for God and the ability to perform a variety of contemporary music styles (Chris Tomlin to Fred Hammond). A keyboardist/singer is preferred however, a vocalist singing to accompaniment tracks will be considered.